NBC has made a deal with Snapchat. 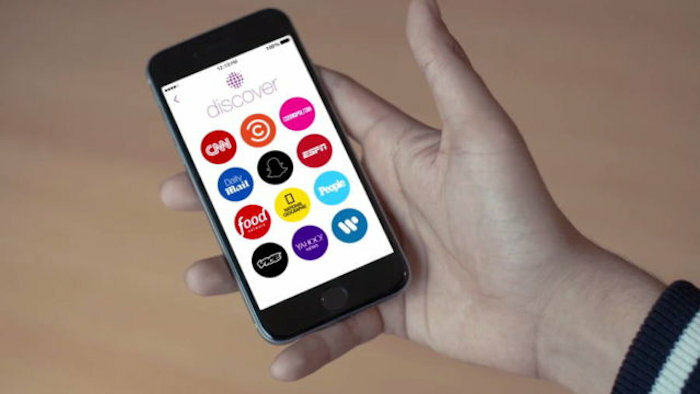 As part of the deal, the broadcaster is going to produce original content for Snapchat. This content will include material from popular shows like The Voice, Saturday Night Live, and Fallon. So now you can check this content out on Snapchat. The first original show NBC produces for Snapchat is going to be a scaled-down version of The Voice where coaches from the show are going to judge auditions submitted by users. It is probably the easiest thing they can create to start things off. NBC will also broadcast content from the 2016 Olympics through a dedicated channel in the Snapchat app. There will be highlights from the events and behind the scenes clips. None of the content that it’s going to produce for Snapchat is going to be exclusive to the messaging service, so it will be up for grabs for other services as well. “If the content works in other places, we’ll put it there,” said executive vice president of business development and digital distribution at NBCUniversal Ron Lamprecht. NBC will sell ads for shows that it creates for Snapchat so you will have to see advertisements which might upset some people.